"Broadcasting From Beyond The Grave!" We’re back from our mysterious layover on Skull Island and with us we bring a review of the great ape himself with Kong: Skull Island! Meanwhile Toho’s Godzilla Resurgence leaves us baffled in his destruction. 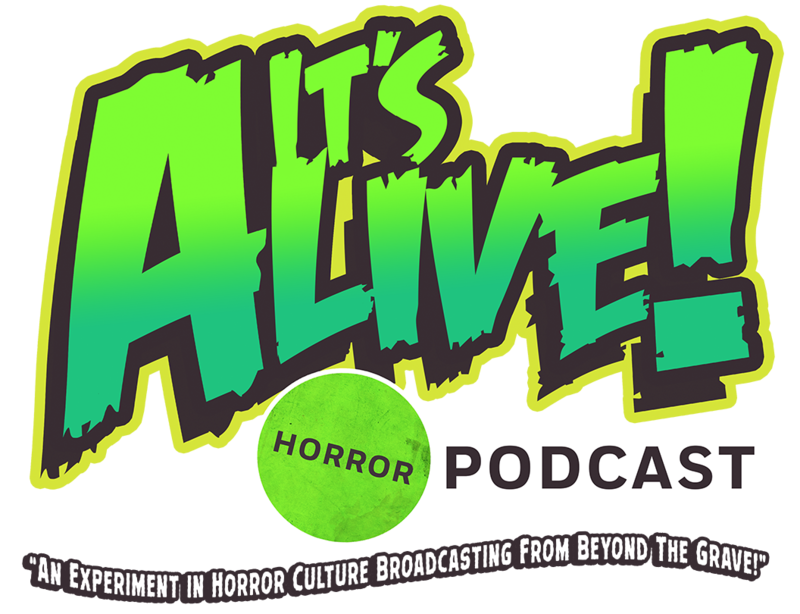 And for our main course we dig deep into our nostalgic crypt of horror pop culture and crack open a casket of mutilated music for your ears to feast on. Dare you listen do our fiendish finds? The night is still young. Plug in. Tune out. Rest your pretty corpse to the dulcet tones of our brand new endeavor. But don’t say we didn’t warn you. You can download this episode by right clicking here. This entry was tagged 80's horror, a nightmare on elm street, alfred hitchcock, alien, aliens, artist, blair witch, child's play, chucky, cinema, classic, comedy, costumes, dracula, dvds, exorcist, film, freddy krueger, ghostbusters, godzilla, halloween, hellraiser, horror, horror movies, interview, jason vorhees, king kong, masks, michael myers, mummy, music, night of teh comet, night of the creeps, pacific rim, paranormal, Podcast, psycho, review, rob zombie, rogue one, science fiction, skull island, star wars, stranger things, tales from the crypt, the crow, the mummy, universal studios, upside down, wolfman, zombies. Bookmark the permalink.